ALLEGRA BOVERMAN/Staff photo. Gloucester Daily Times. 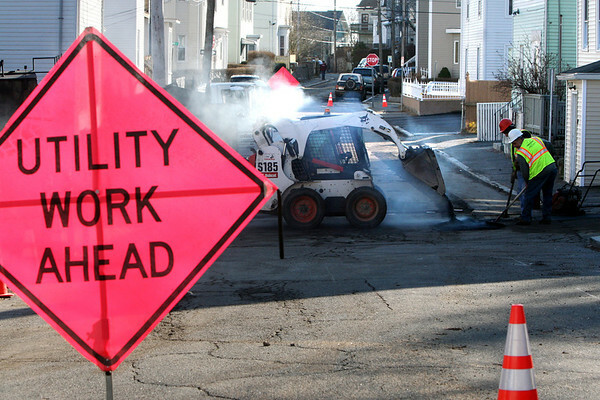 Gloucester: National Grid is working on gas pipes on Summer Street, Orchard Street and other nearby streets.